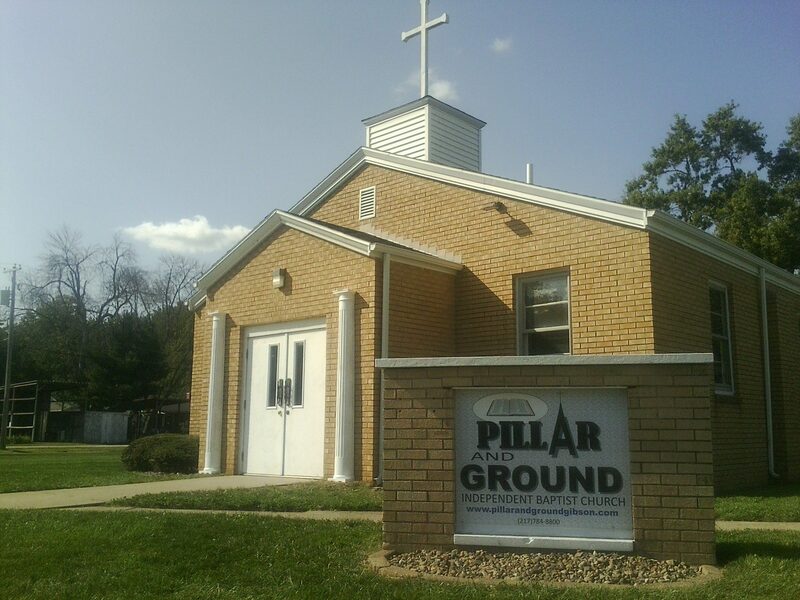 Our mission at PILLAR and GROUND Independent Baptist Church is to minister the Word of God to people of the Gibson City and surrounding Ford County area. We do this by opening our doors for folks of the community to come and hear the life-changing Word of God preached and taught. We believe that it is by the Word of God that people are able to know the LORD Jesus Christ, and to grow in grace after they have come to know Him. All over the world there is pain, suffering and injustice. Many people are searching for revenge instead of targeting the source of their issues. The problems that our culture faces today are a direct result of sin. Jesus Christ died, was buried, and rose again that we might live our life today in that risen and forgiven state. We want church to be a true harbor for your soul. You won’t find any flashy lights or modern rock-and-roll bands, just sacred hymns, and spiritual songs followed by a time of soul-stirring Bible preaching and teaching. We believe the solution for all is found in having a living, active, intimate personal relationship with God through Jesus Christ His Son. Only through the pages of God’s holy writings, the Bible, can we have that relationship that will truly set us free from sin. Won’t you come join us in this discovery of Jesus Christ in His unchanging Word?